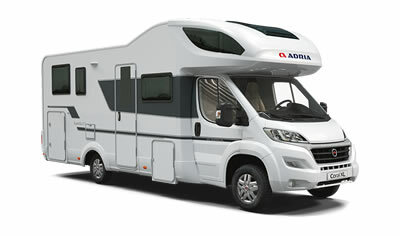 As an Adria motorhome franchise main dealer, Signature is delighted to offer you a wide selection of award-winning models from the innovative Adria range. 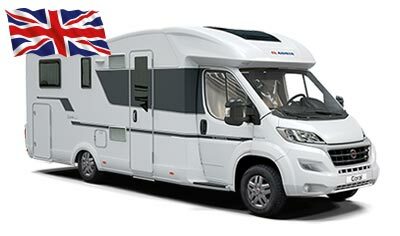 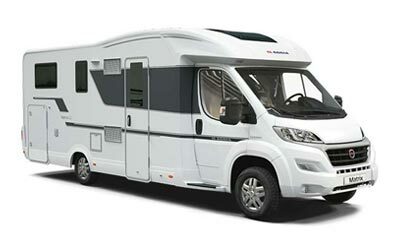 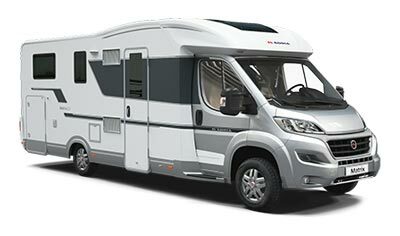 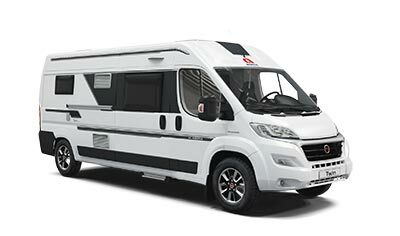 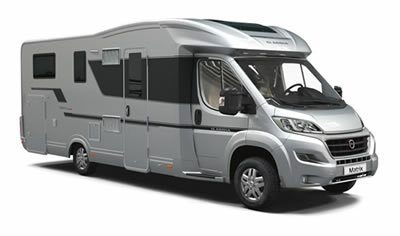 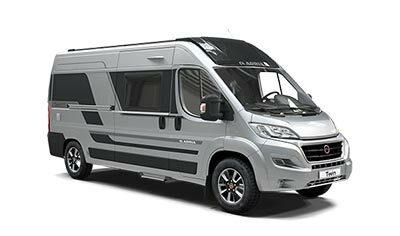 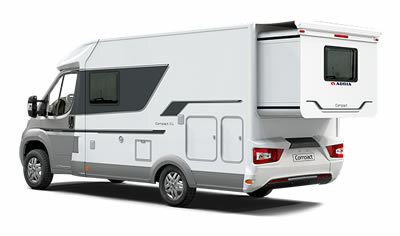 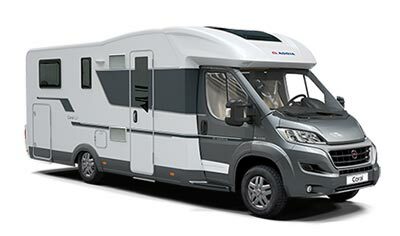 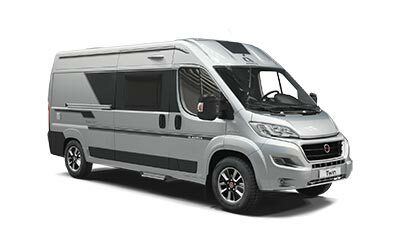 If you're considering a panel van motorhome, compact motorhome, coachbuilt or an A-Class we're confident you will find the perfect motorhome for your adventures. 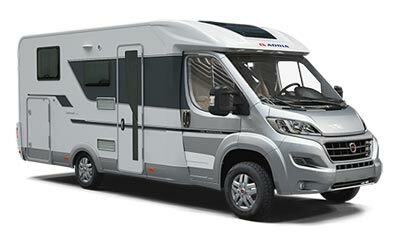 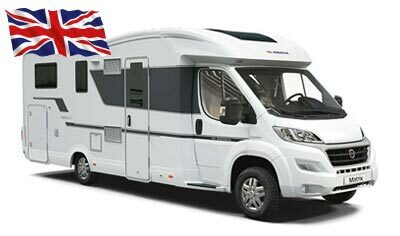 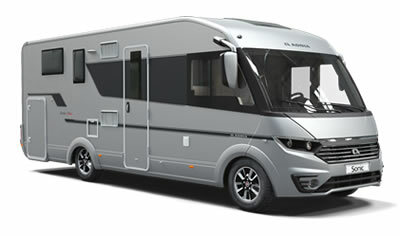 A variety of layouts are available, ranging from two to seven berth configurations, and they have all been intelligently designed in Adria's industry-leading state-of-the-art facility.